And to emphasise the sheer size of the outlet, ahead of the opening the phrase "Opening 2019 - Europe's biggest jumble sale!" appeared on hoardings surrounding the new building. While for the men there is a Mills barbers, fronted by session hairdresser and entrepreneur Joe Mills, offering slick cuts, wet shaves and facials. While the Hogwarts Wizarding World is a licensed Harry Potter experience showcasing clothing, accessories and gifts. 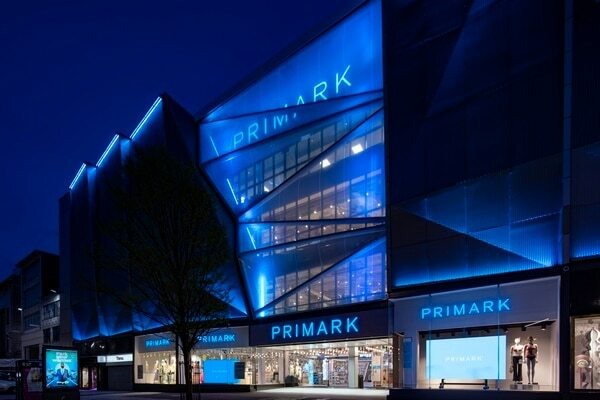 Primark's retail director for the United Kingdom and Northern Europe, Simon Gibbs said in a statement: "Primark is proud to be a part of the fabric of Birmingham". "We're proud to bring this great store and everything it has to offer, to Birmingham". Just hours earlier, the flagship branch in Birmingham's city centre flung open its doors to thousands of shoppers eager to be among the first to glimpse the new megastore and hunt for bargains. The store will also become a regional hub for employee training and career development.